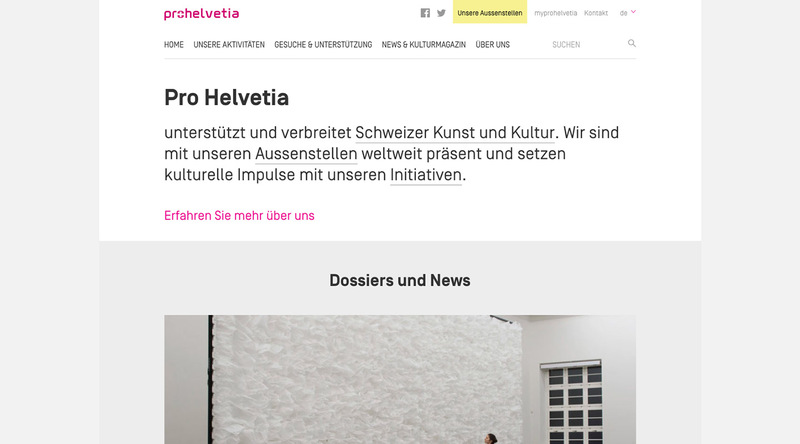 Pro Helvetia is the official Swiss arts council; their mission is to promote Swiss arts and culture with a focus on diversity and high quality. 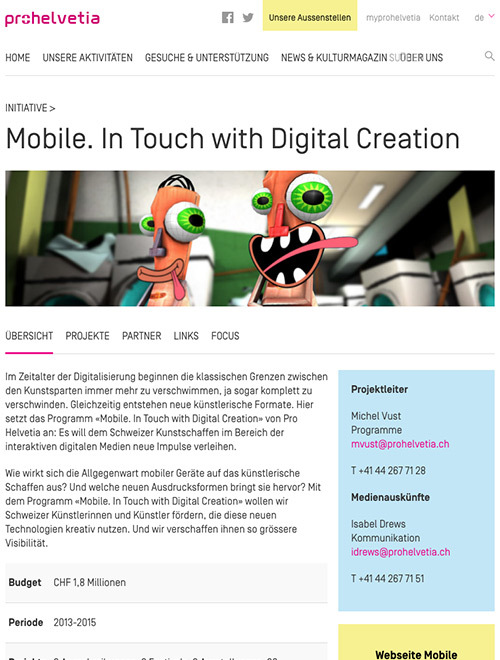 As the Swiss Confederation’s cultural promotion institution, they support projects that are of national interest. 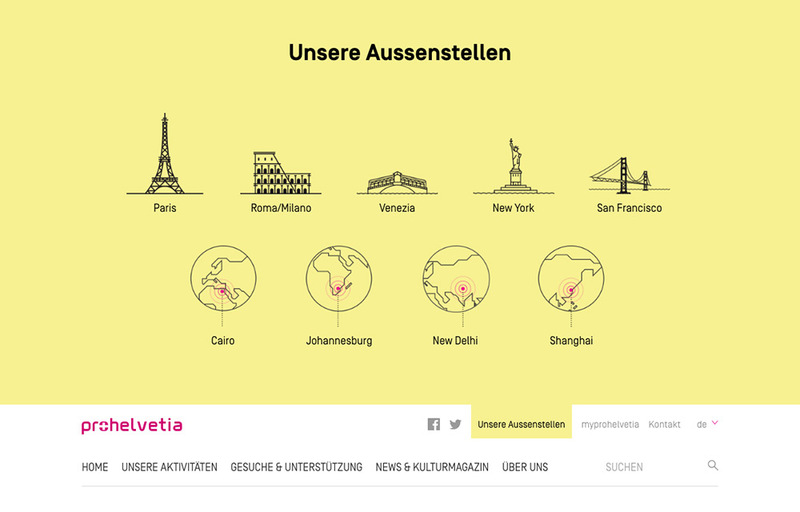 Together with our partners, the UX company :ratio, we rebuilt the entire multilingual website on WordPress. We focused on the technical part and the implementation of the visual design and concept provided by :ratio. In order to help out the editorial team succeed, we built content elements that can be re-used and provide the team with structured data. The site ran on an old Typo3 install and we developed import/migration tools to give the content a new home within WordPress.